Nowadays, with advancements in technology and the demands of urban living, there’s just so much to do and so little time. Going cashless is fact becoming a trend, but more importantly, going digital is now the in-thing, that is why e-commerce and online shopping continue to boom. Let me ask you a question. Do you still go to physical payment centers and waste so much time to queue up to pay for your phone and/or utility bills? Or do you still go to a sari-sari store or mall kiosk to load up your prepaid phone? I’ve said adios to these time-consuming errands when PayMaya shook the industry two years ago. 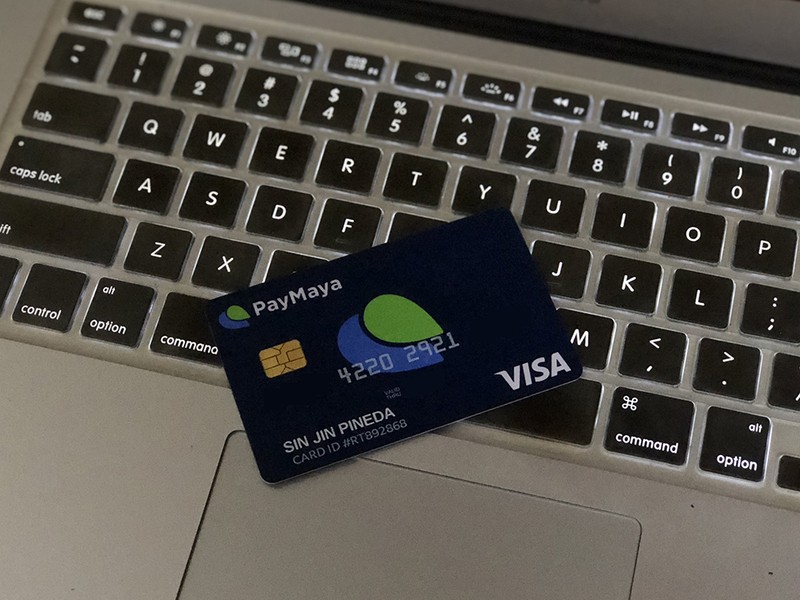 With PayMaya, I have a virtual credit card that I use to pay my phone bills, share load and emergency money, pay my Grab/Uber, do online shopping, and tons of other essential tasks. Life has definitely become more convenient with PayMaya. NOW, PayMaya introduces PayMaya in Messenger. I doubt you do not know about FB Messenger. It is now our go-to messenger app to connect with family, friends and even business contacts. I often used the PayMaya app to send load to friends, but with PayMaya in Messenger being able to do that, I effectively eliminate/reduce the usage of one app, therefore making my workflow more efficient. I used to send load via the PayMaya app. Step 1: Link your PayMaya account to Messenger using this link: m.me/PayMayaOfficial?ref=sp. If not, you can choose to create an account directly from Messenger. Step 2: Let’s say you already have a PayMaya account. Enter your credentials to link your account. Step 3: Allow Messenger to access your PayMaya account. Step 4: You will receive a chat message that your PayMaya account has been successfully linked to Messenger. Was that easy? Or very easy? Aside from sending load, you can also pay bills and send money through PayMaya in Messenger. This good news is worth sharing. Link PayMaya to your Messenger now, Give 50 and Earn 50! Earn P50 for every friend you refer to open a PayMaya in Messenger account! Your friend gets P50, too! The promo is open to all PayMaya customers who have their accounts linked to the Messenger app. Promo period is until December 19, 2017. 6. Rewards will be credited to both the sender and receiver within one to three business days after the PayMaya account has been created/linked. What are you waiting for? #PayMayaMoNow! I am giving away P1,000 PayMaya credits to five lucky readers. Just visit Libotero on Facebook for details.